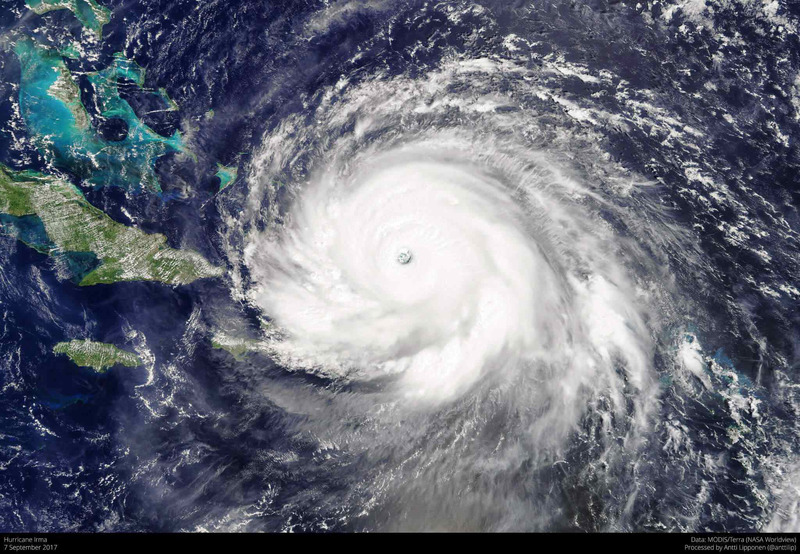 Why do aerial views of hurricanes look just like galaxies? Is it just a co-incidence? 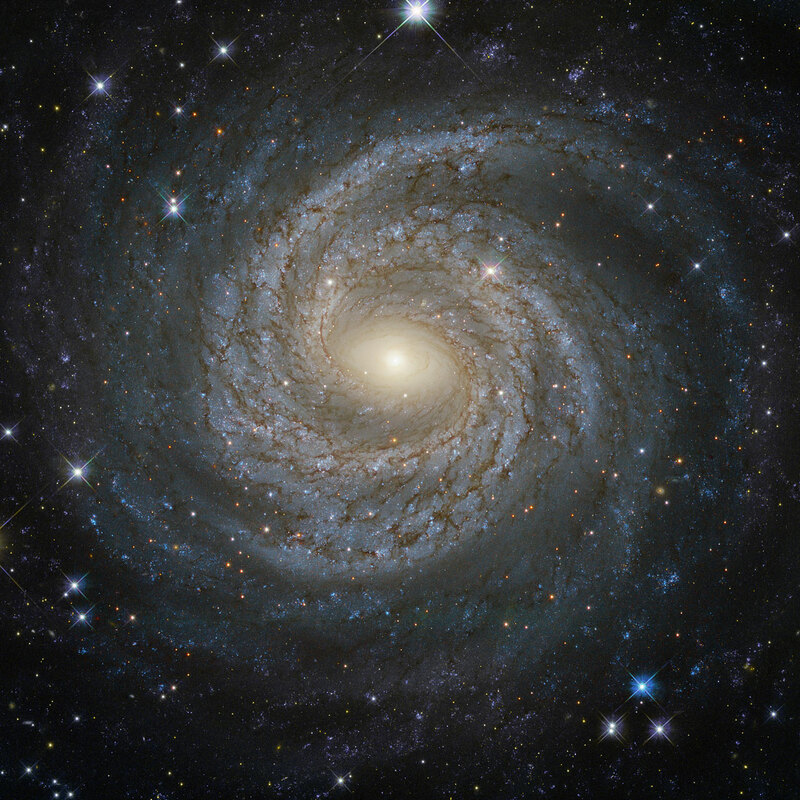 Would it be better to ask "Why do galaxies look just like bird's eye views of hurricanes?". Either way, why do they look the same? Shown below, Hurricane Irma and...a galaxy seen by Hubble.